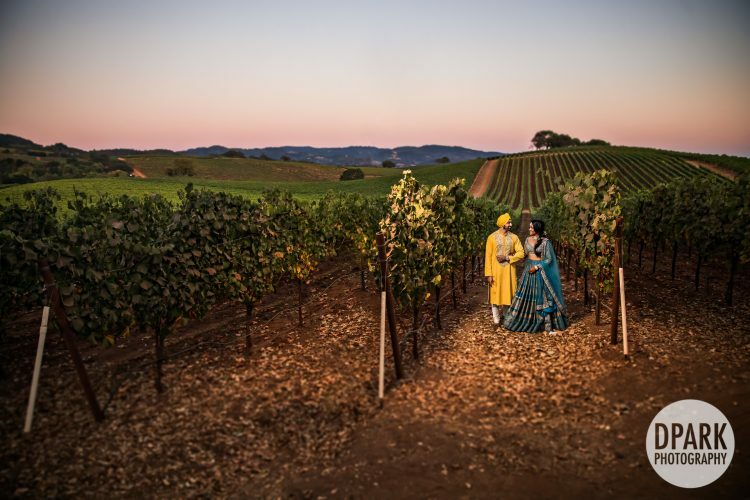 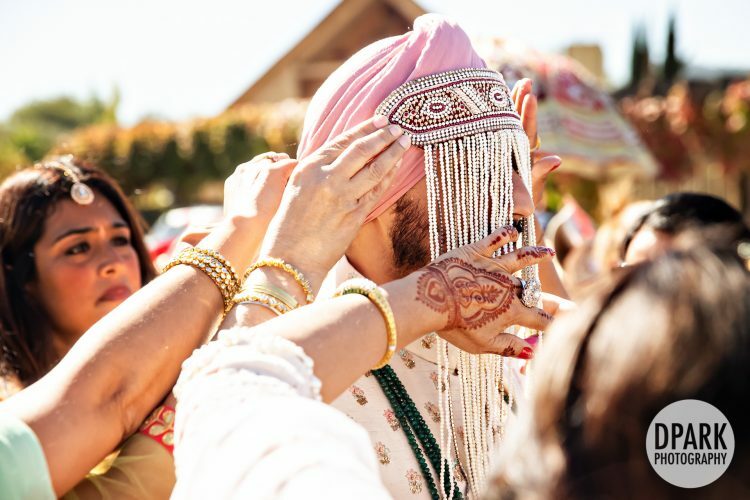 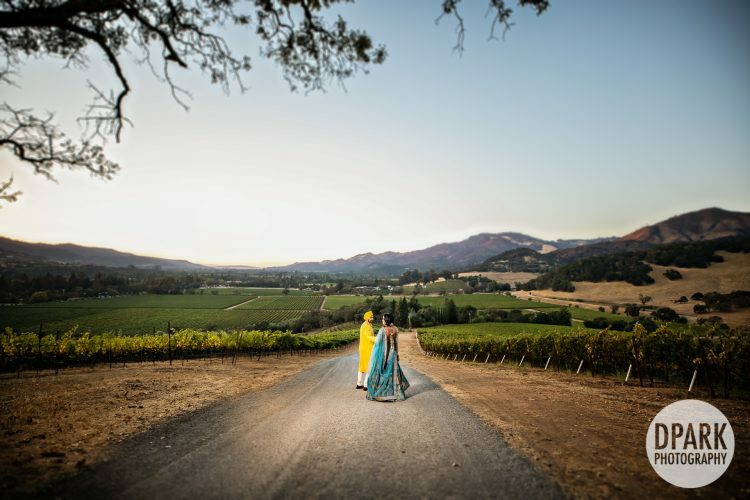 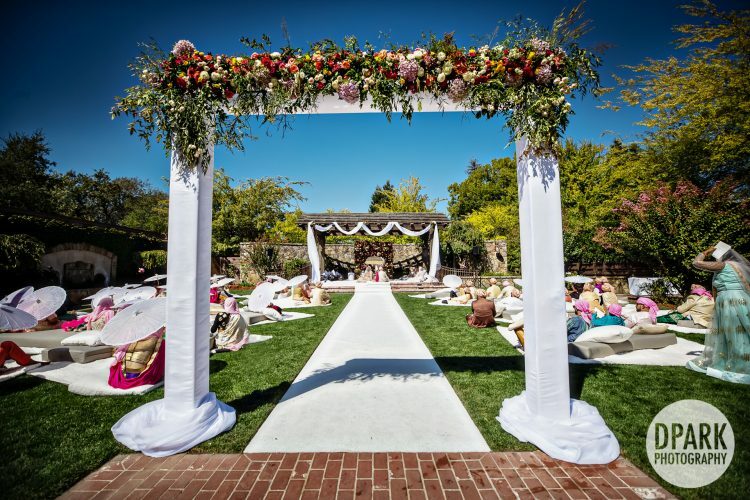 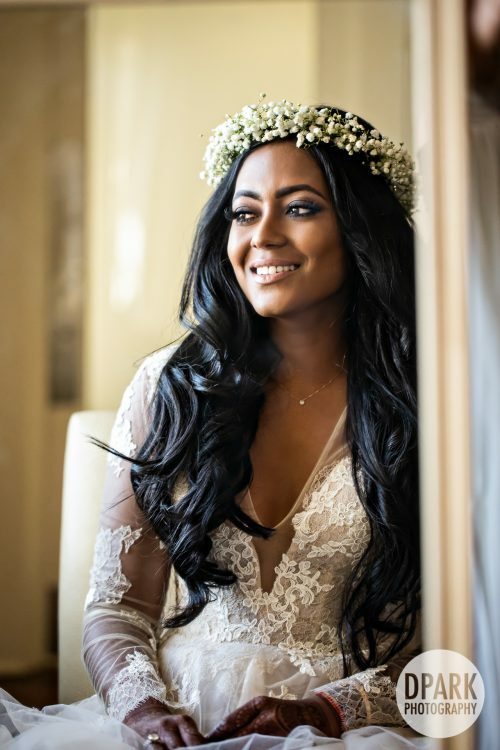 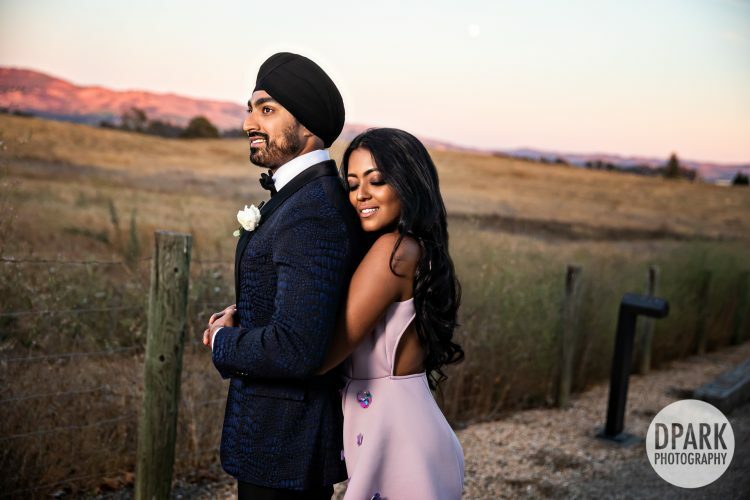 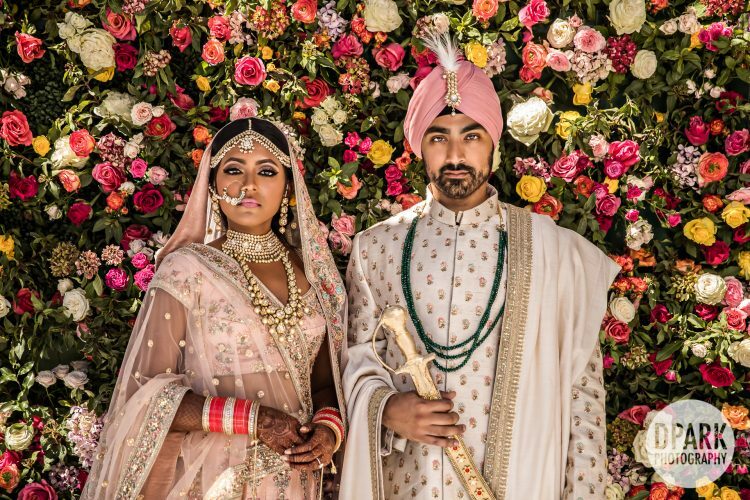 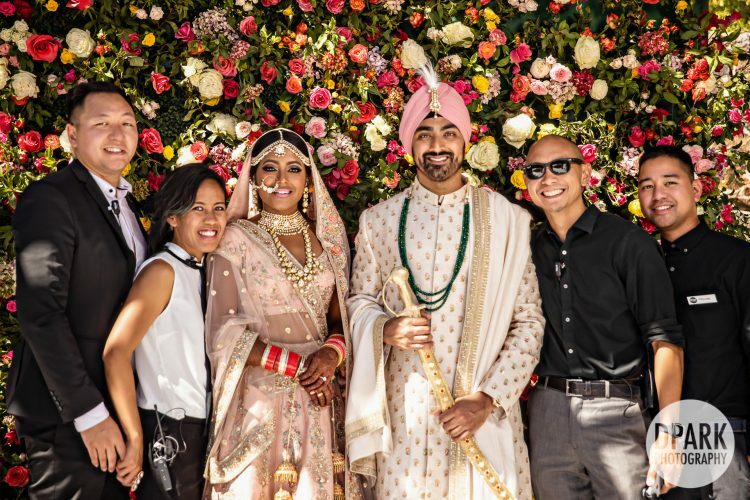 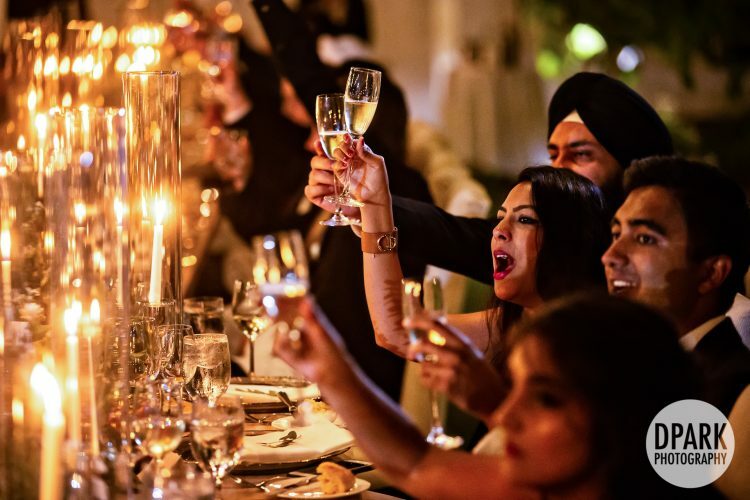 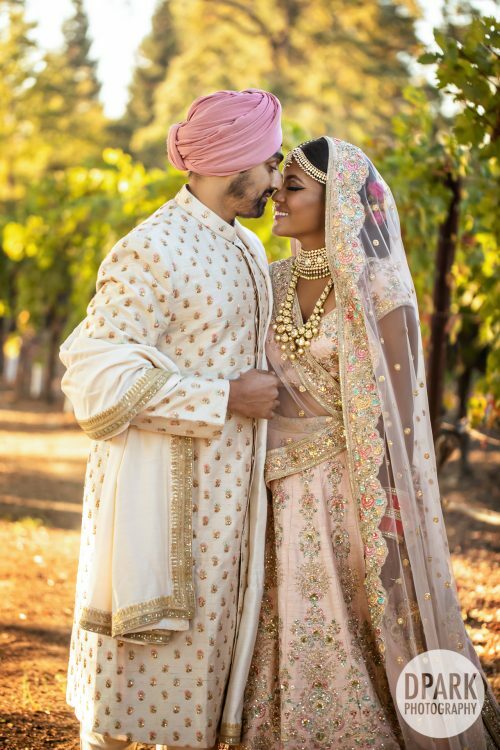 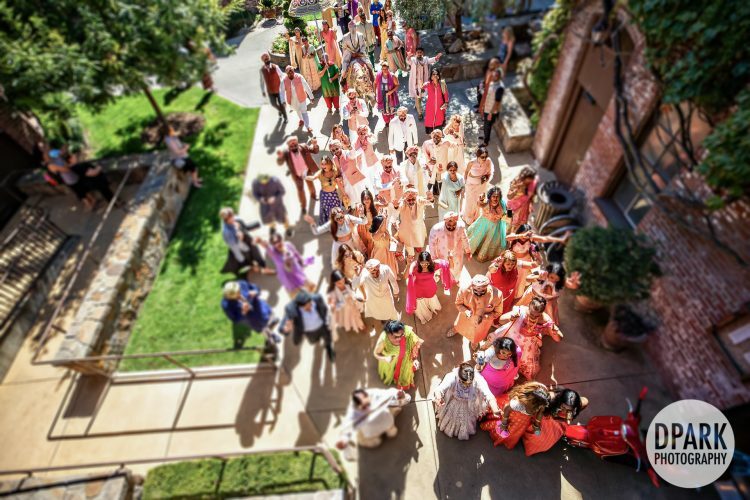 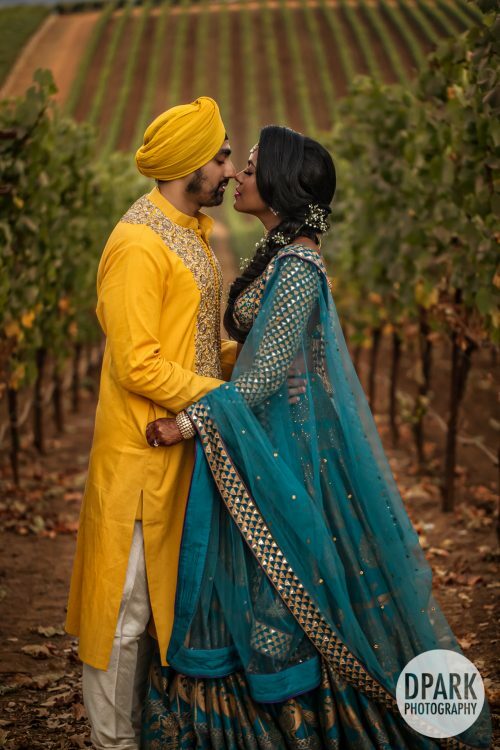 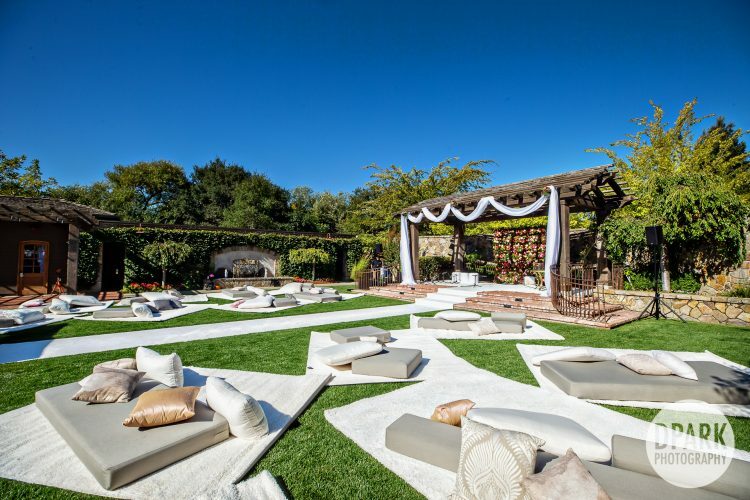 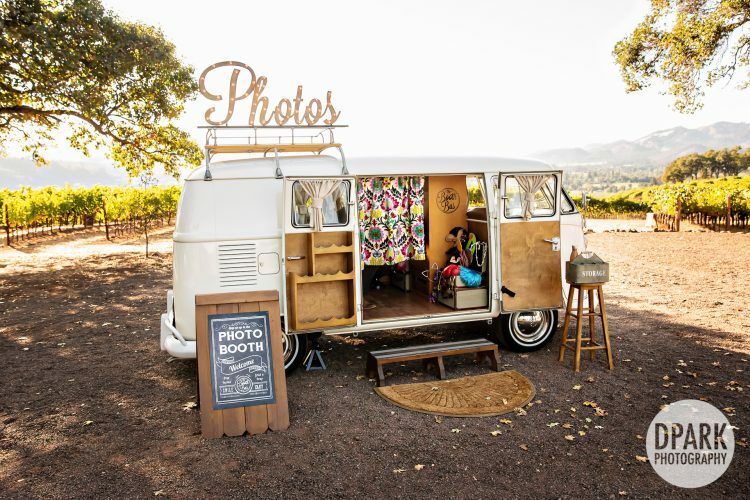 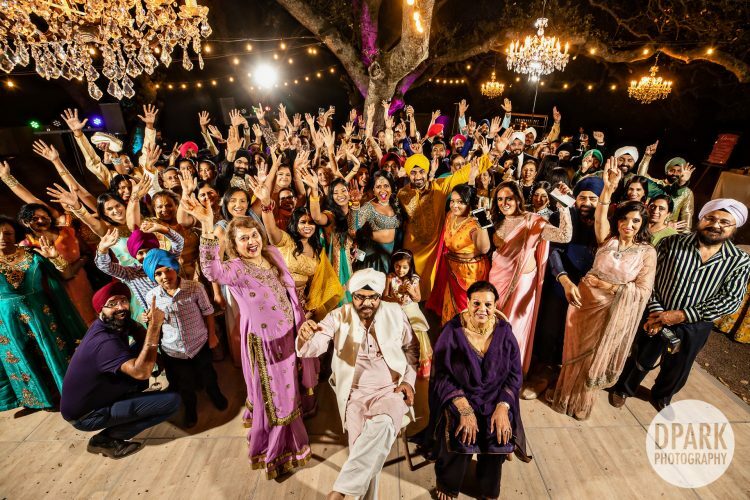 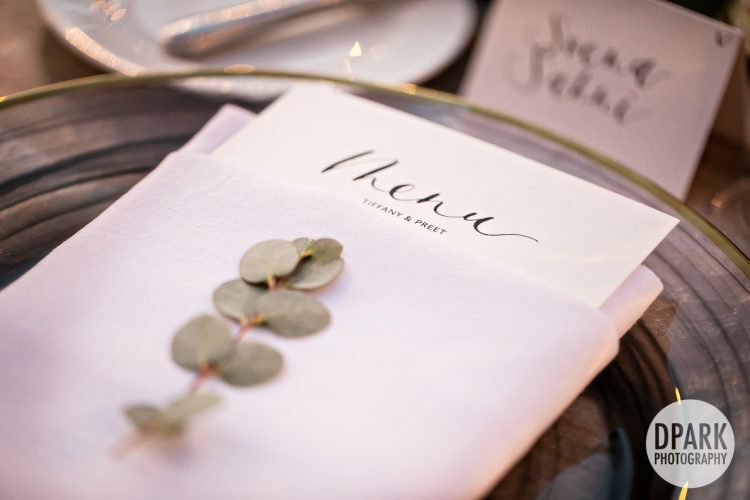 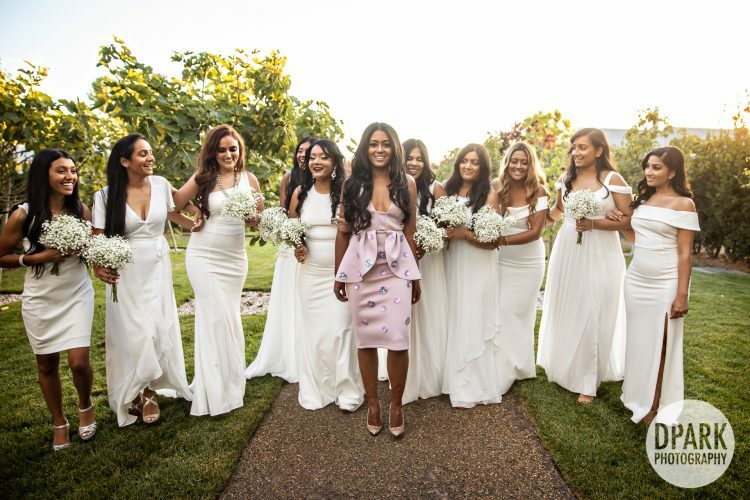 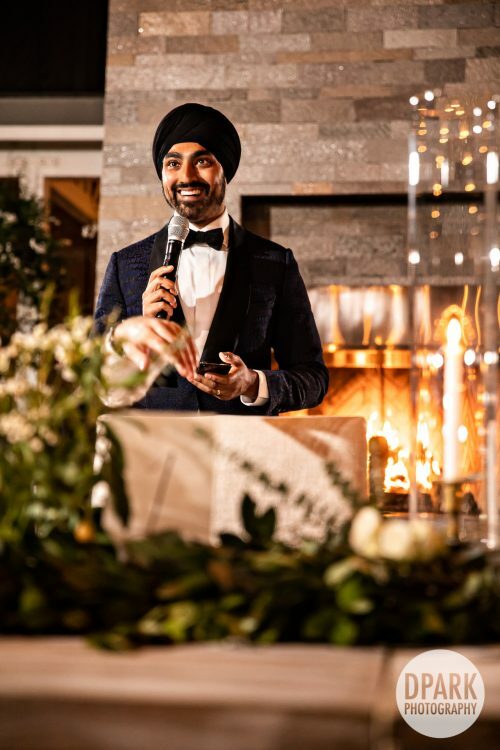 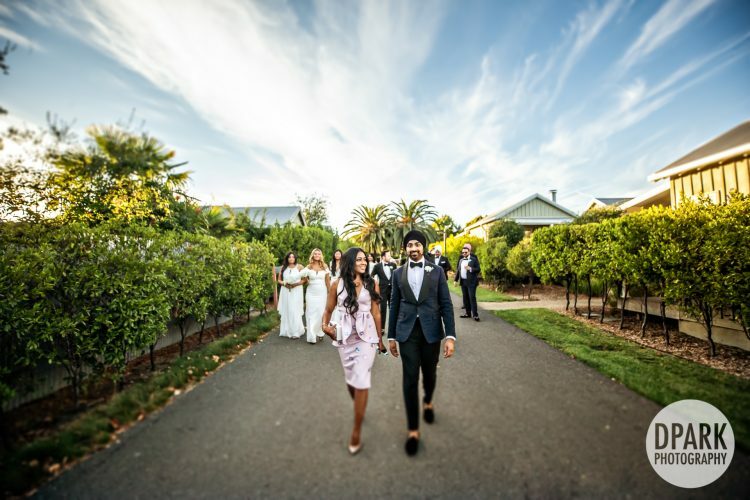 Introducing the vibrant multi-day Napa Valley Indian wedding celebration of Tiffany and Preet at the fabulous venues of Kunde Winery, Estates at Yountville, and Carneros Resort! 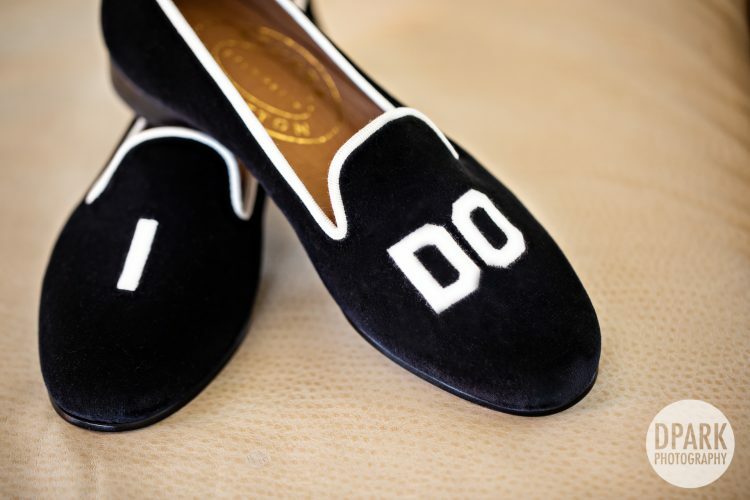 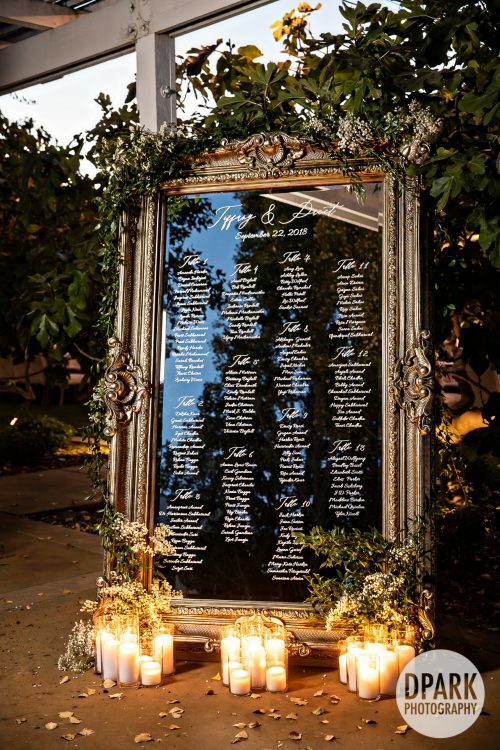 Planned by one of our all-time favorites, the So Eventful planner, Kristen Miller! 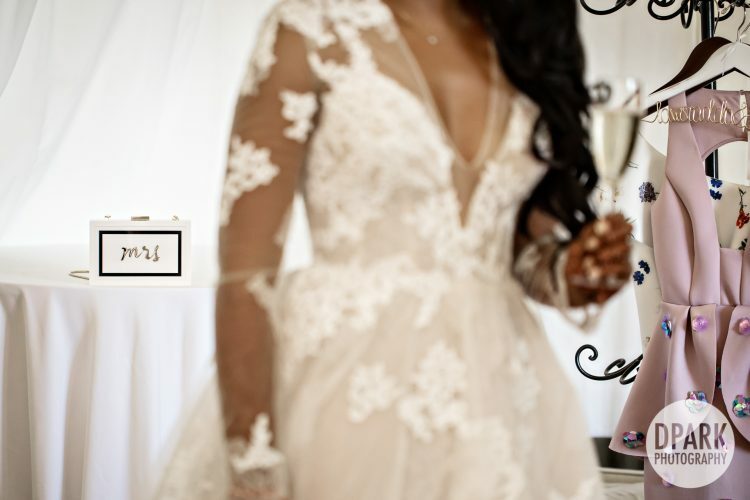 Can’t wait for you to view their cinematic Same Day Edit Film by our cinemavenger, Loyd! 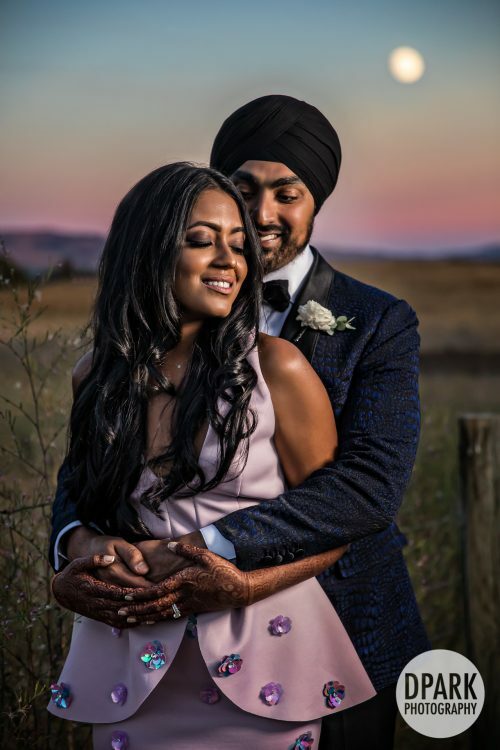 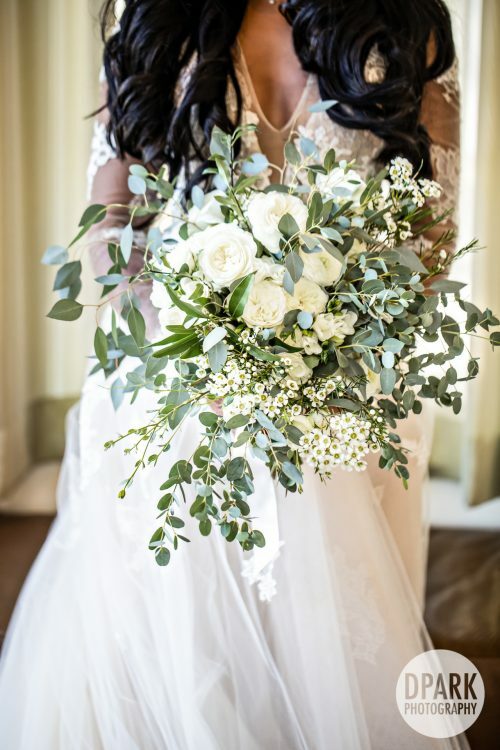 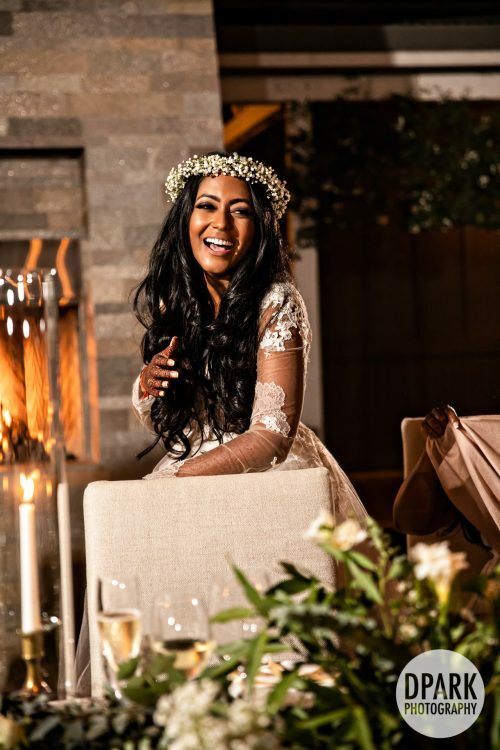 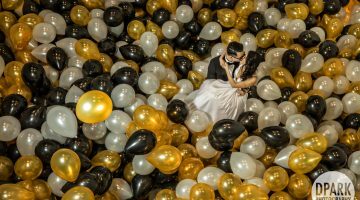 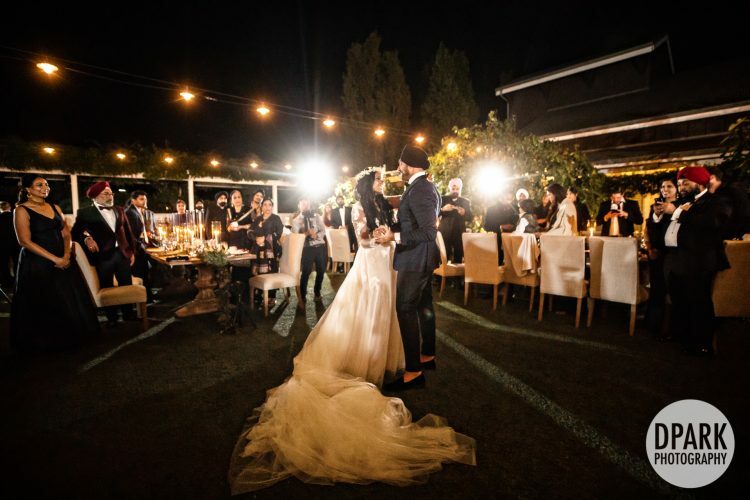 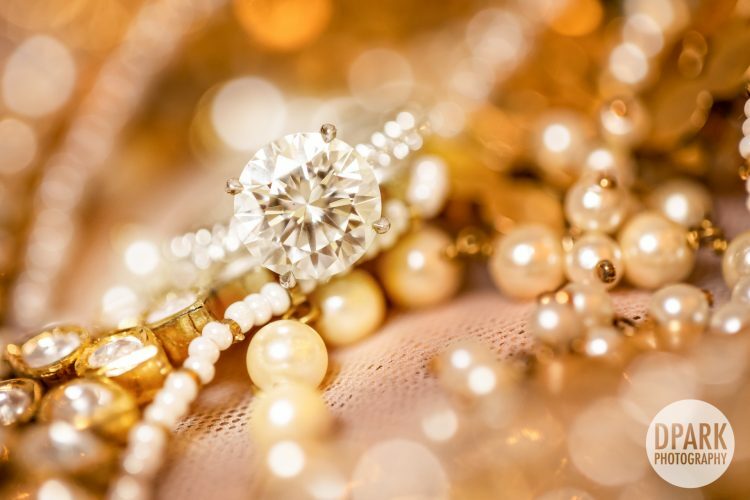 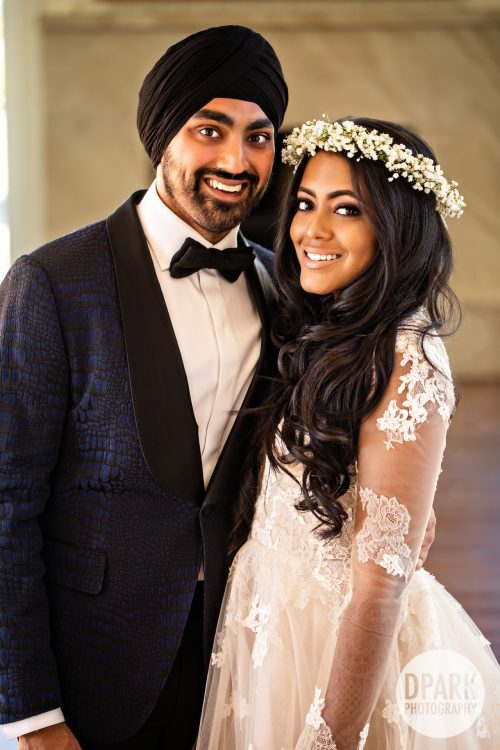 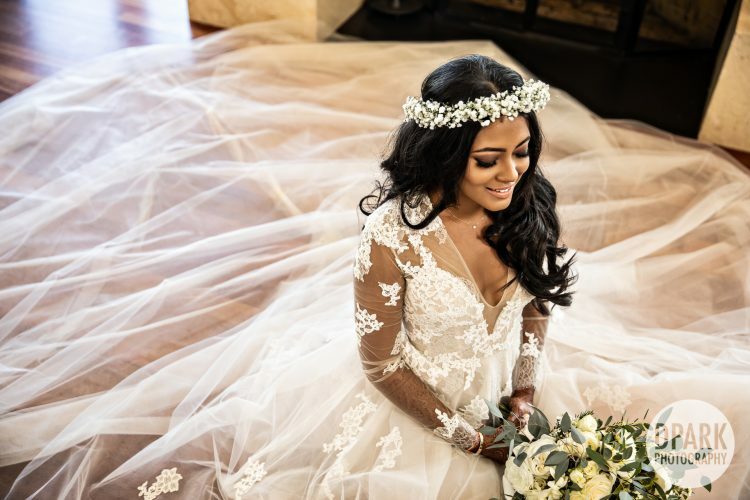 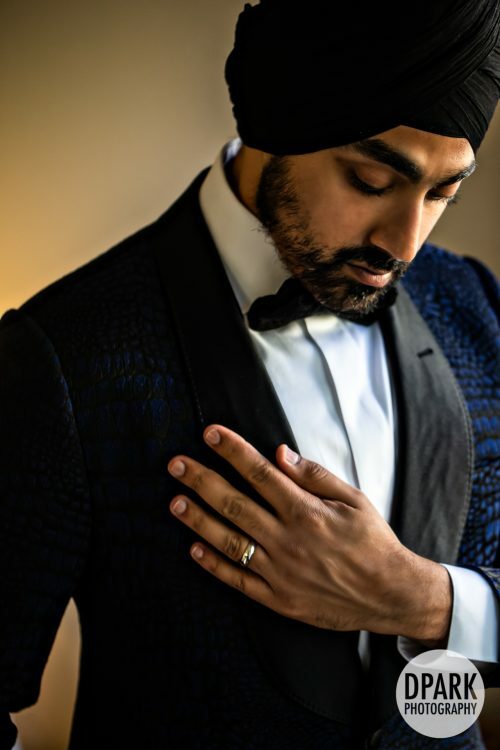 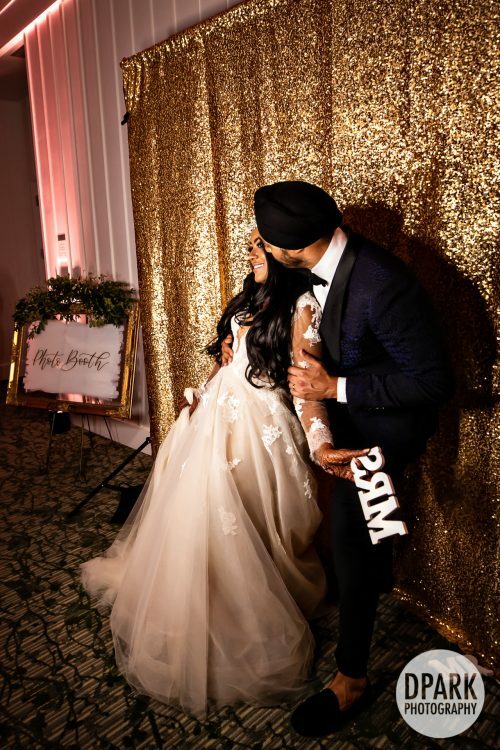 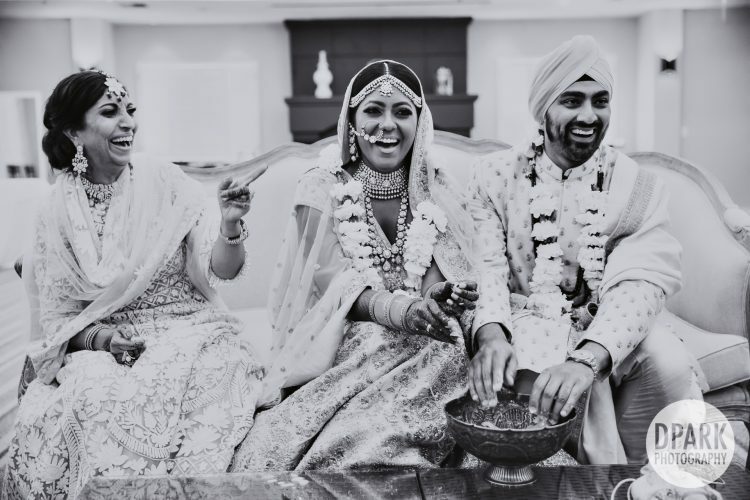 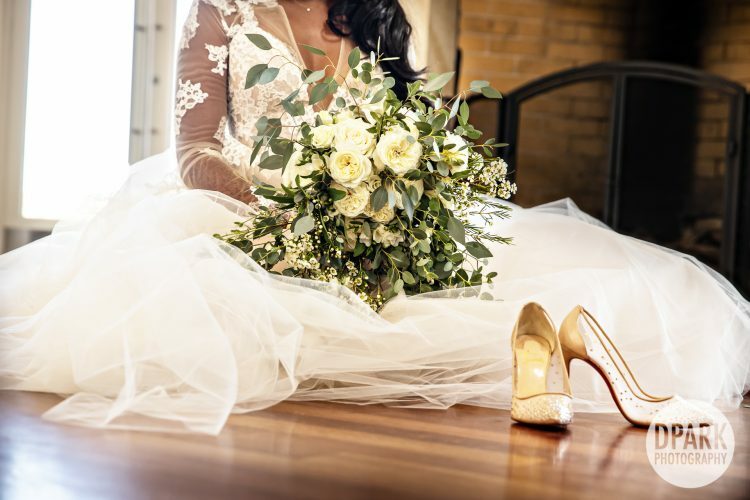 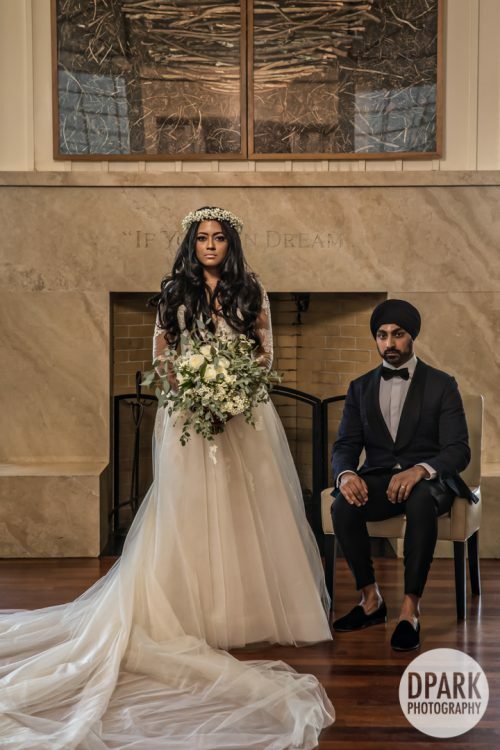 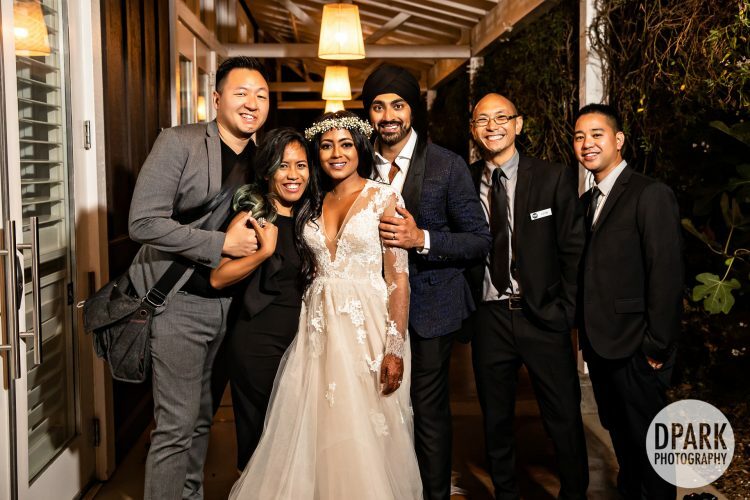 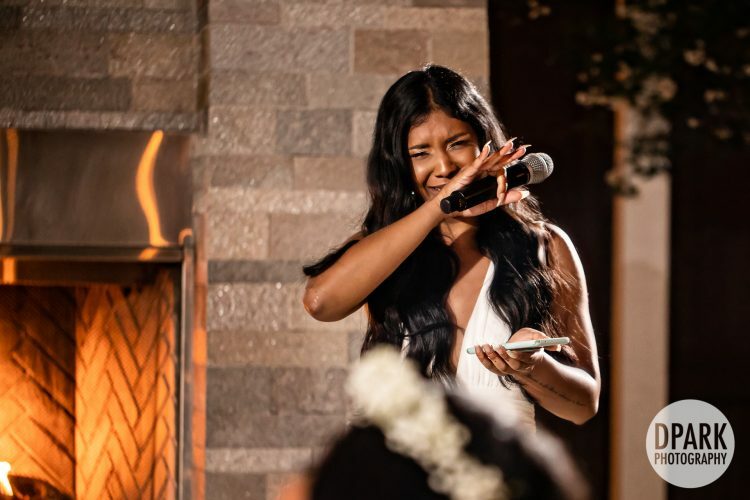 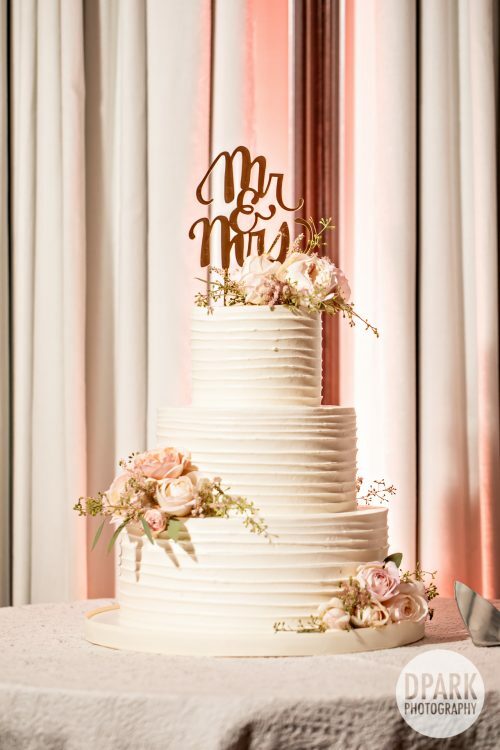 Congratulations, Tiffany and Preet, on such a spectacularly stunning celebration! 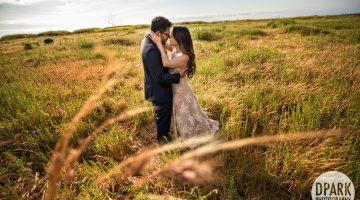 Every day was unbelievable. 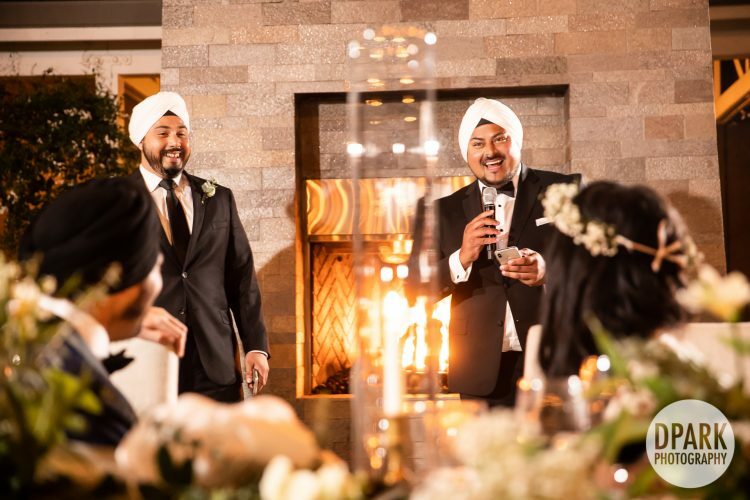 Our DPARK family is absolutely blessed to have met you and your incredible families and loved ones. 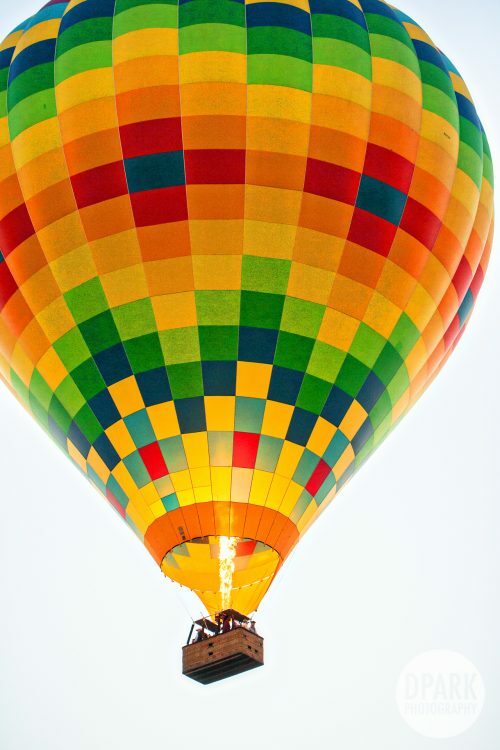 Praying God richly blesses your lifetime of adventures together, my dears! 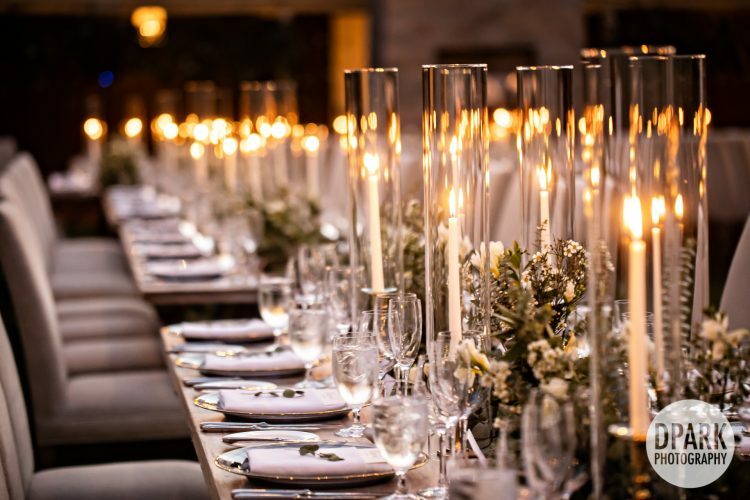 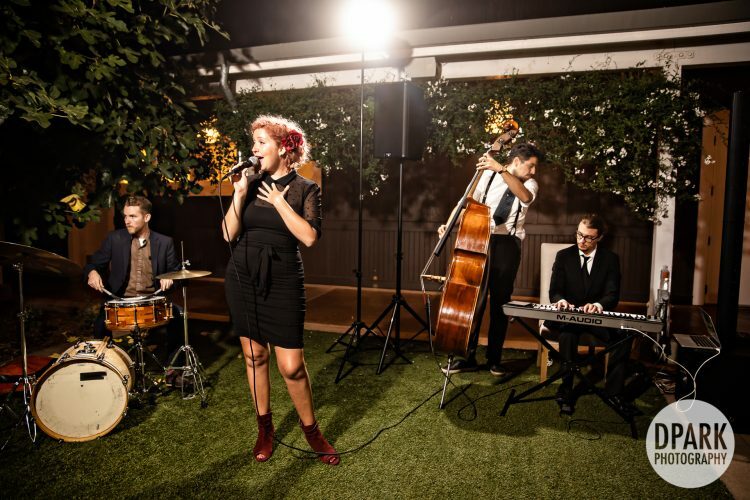 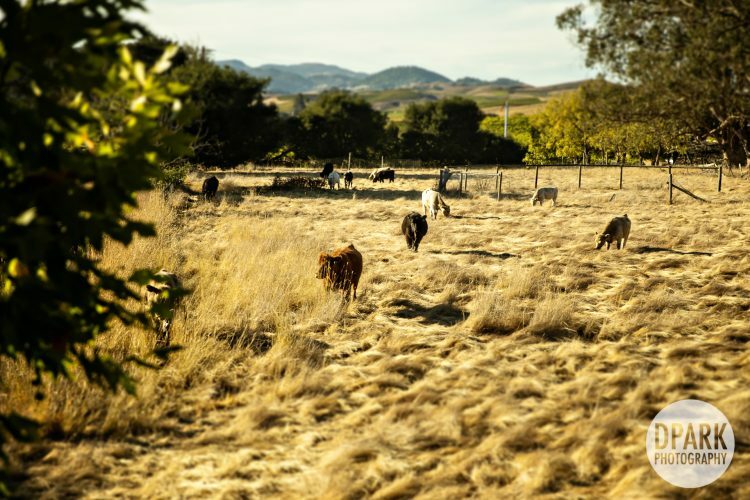 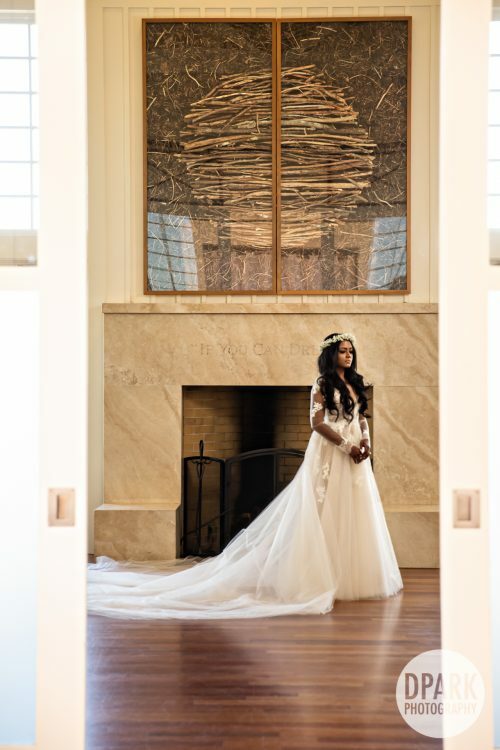 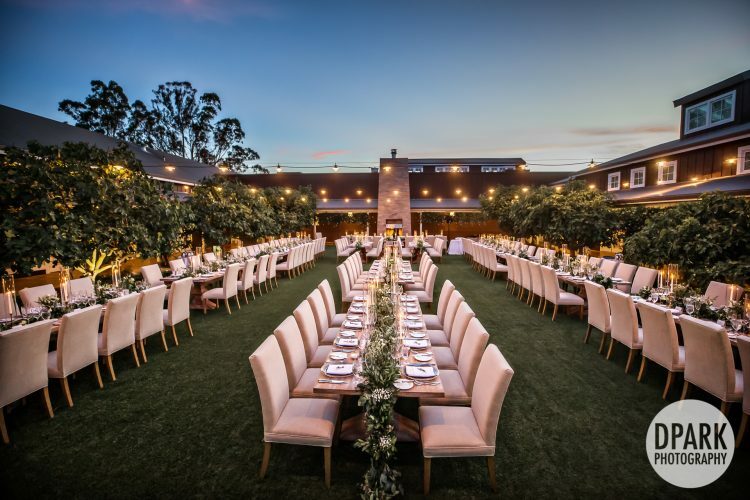 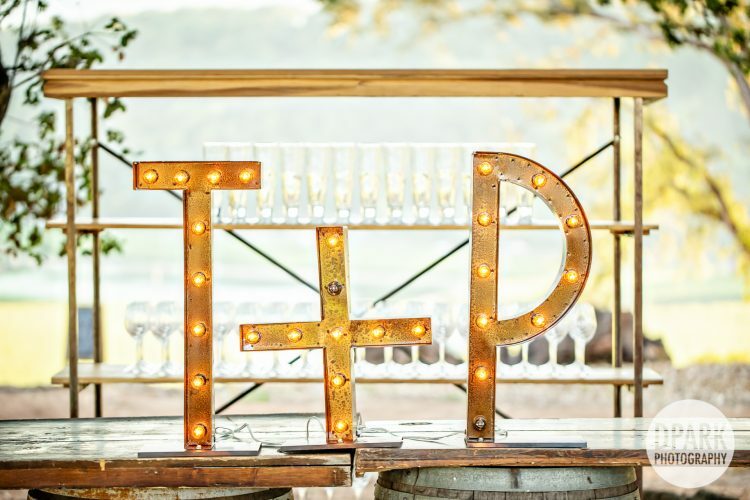 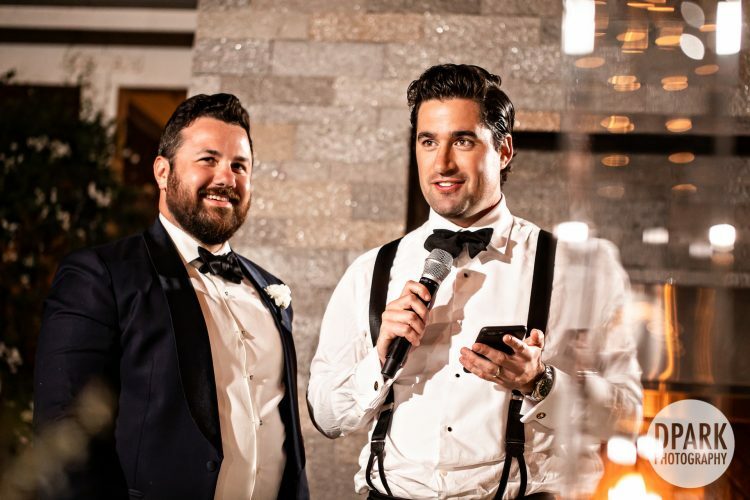 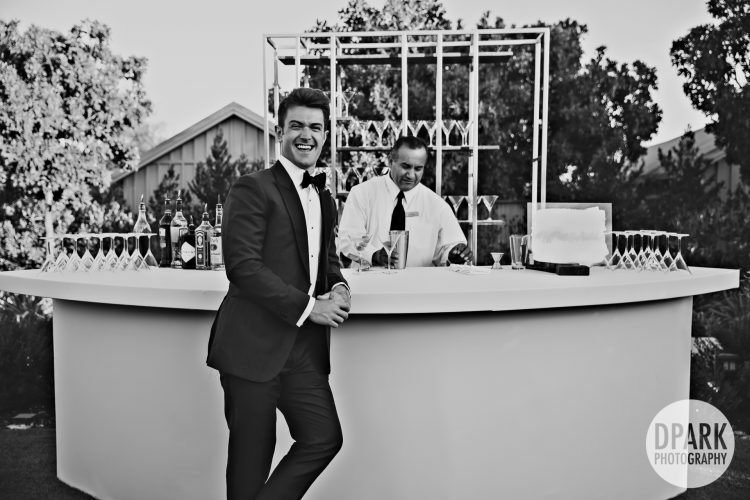 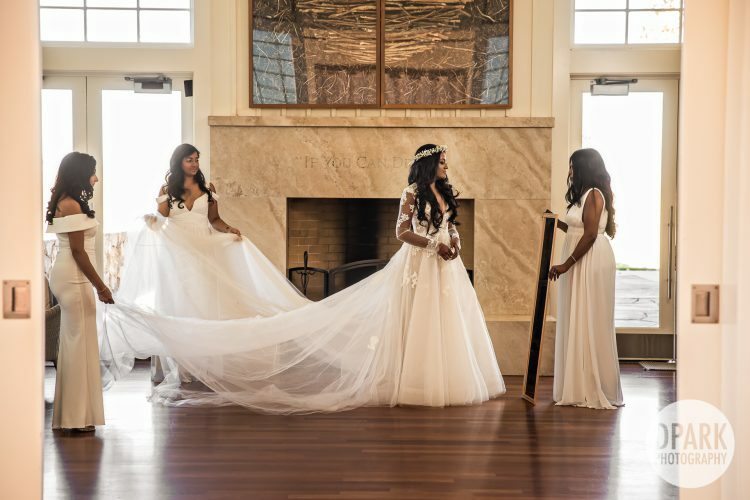 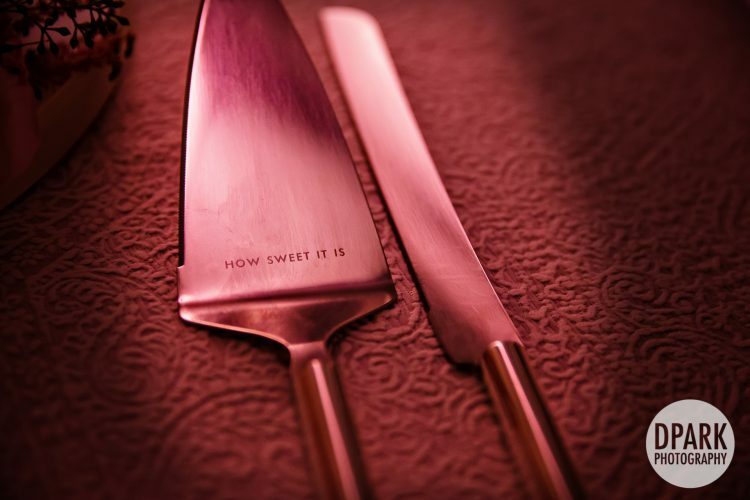 View more imagery from their incredible Carneros Resort & Spa wedding reception here! 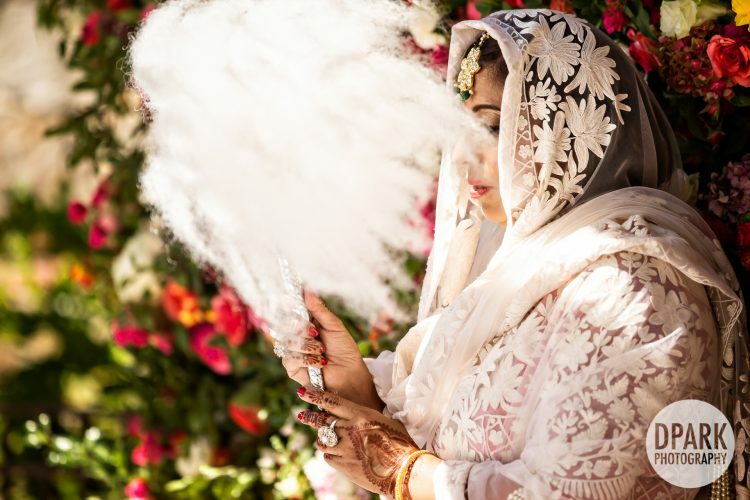 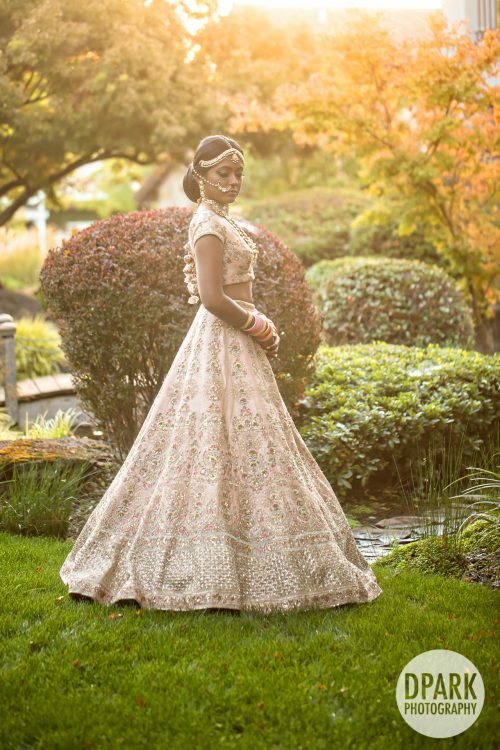 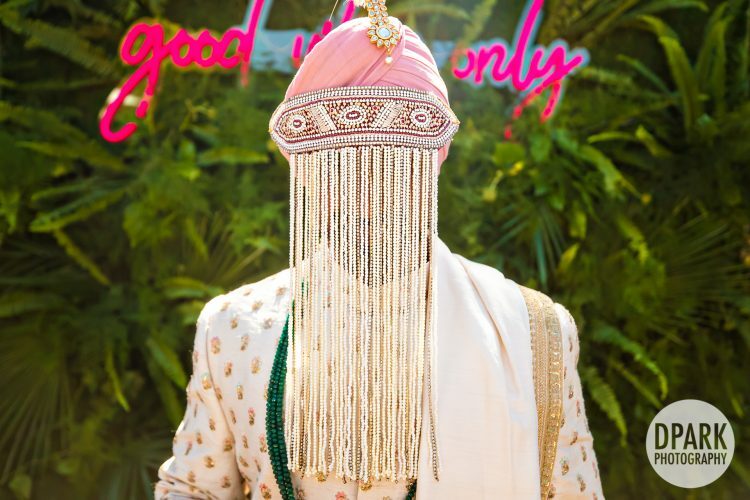 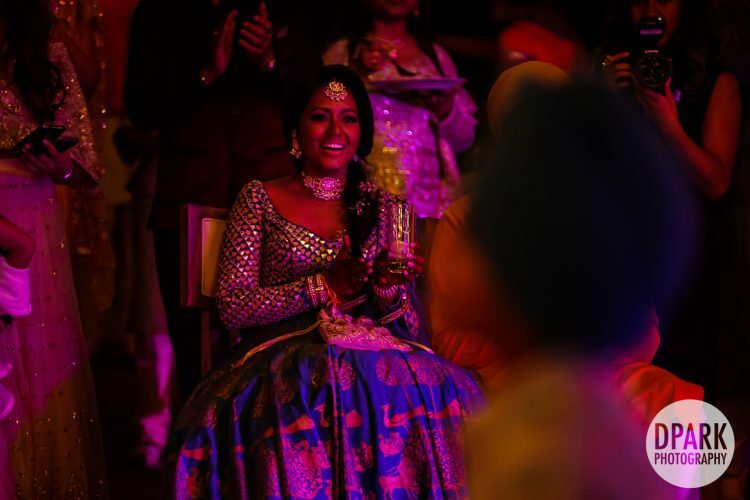 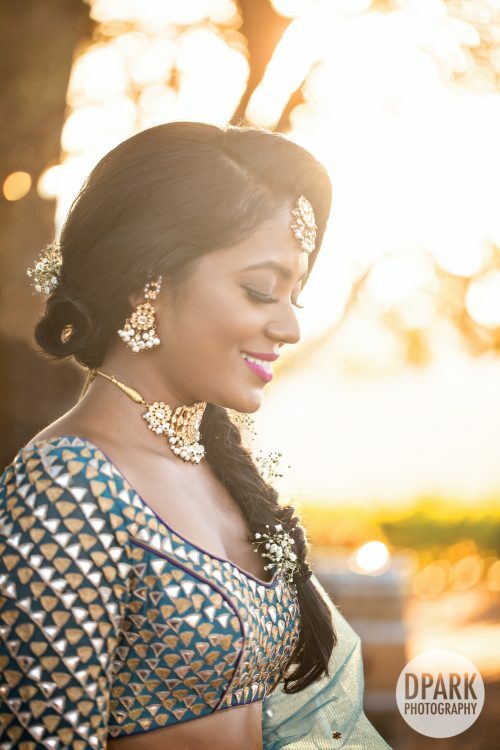 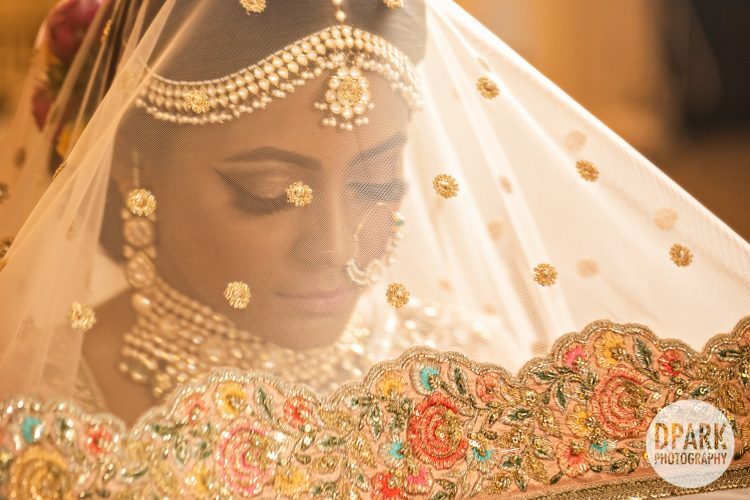 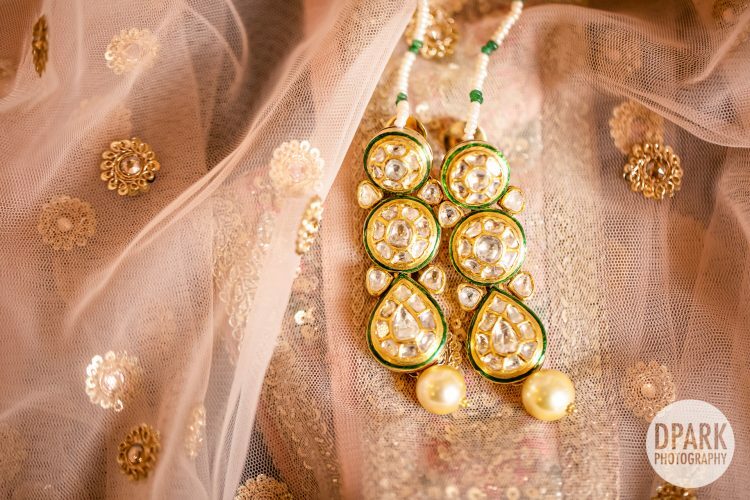 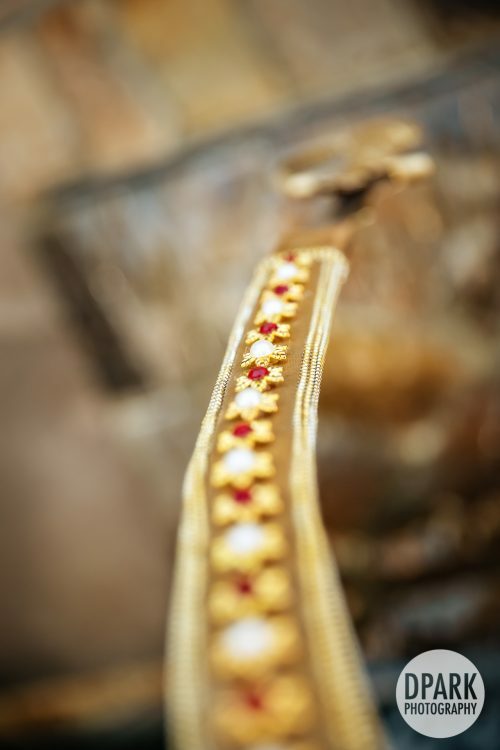 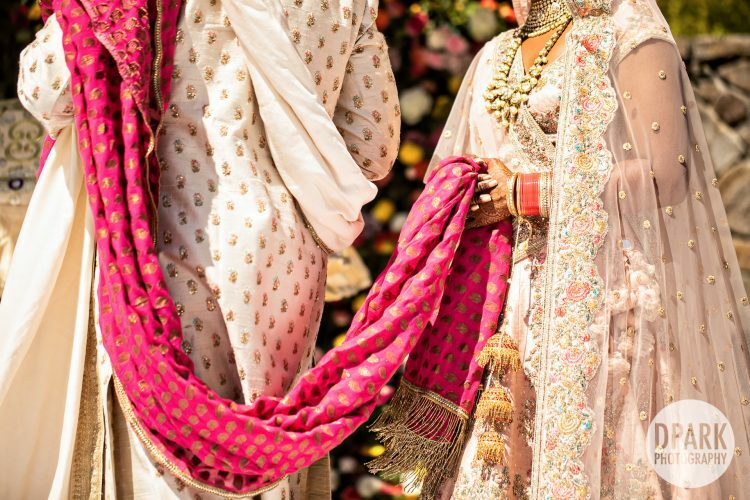 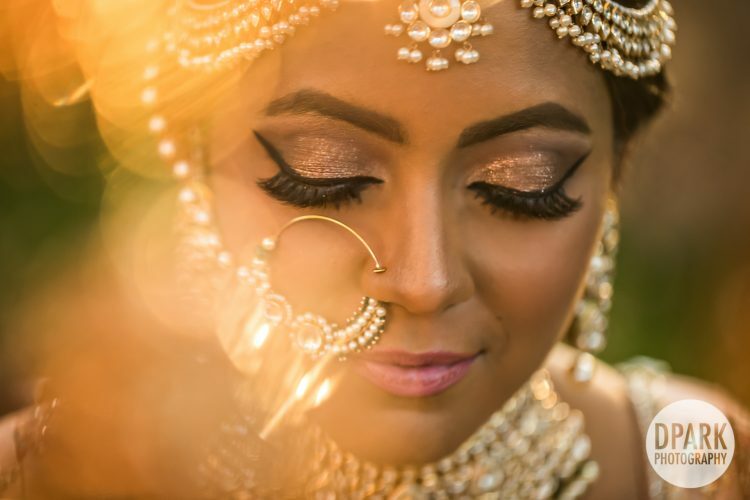 I love everything about this Indian wedding! 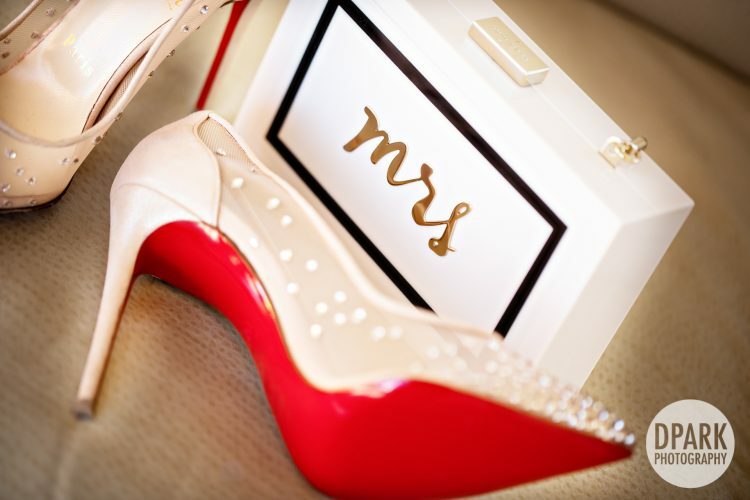 Nice share!